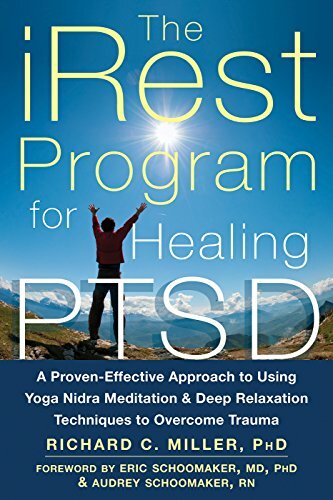 The author’s iRest protocol is an integrative approach that heals the various unresolved issues, traumas, and wounds that are present in the body and mind. It recognizes the underlying sense of calm that is always present, even amidst all changing circumstances of life. Extensive research has shown that iRest effectively supports the healing process across a broad range of populations. Currently, there are iRest programs in military hospitals across the US, as well as in correctional facilities, hospices, clinics, schools, and organizations supporting personal growth and well-being. iRest has been endorsed by the US Army Surgeon General and Defense Centers of Excellence as a complementary and alternative medicine (CAM).